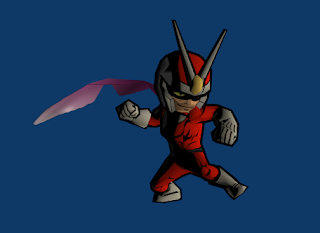 So heres another couple semi tests i did at the start of the project. 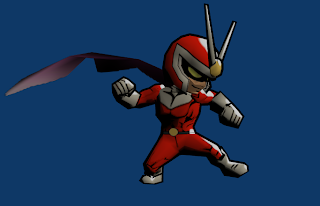 The first is viewtiful joe by clover studios. this game is amazing the art style just emphasises the over the top action platforming in a comic style. 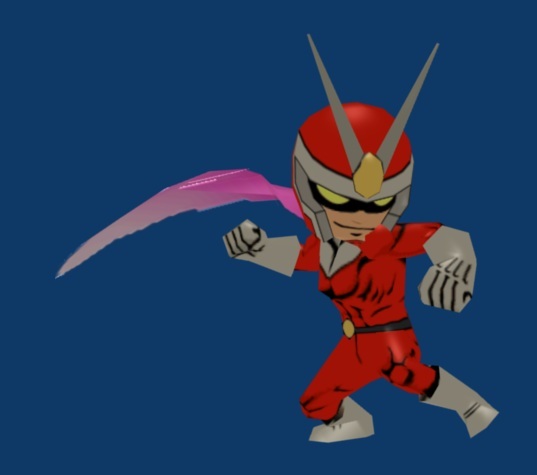 I took a quick stab at recreating the style. 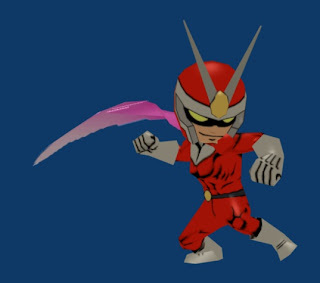 I found a model riped from the game viewtiful joe red hot rumble, basicaly smash bros with viewtiful characters. 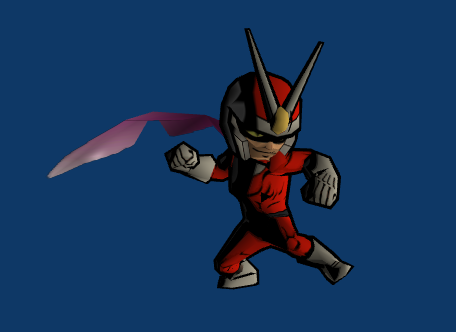 played with color ramps on the material in blender and ended up with this. i rearanged and got this.